Tuesday: War Room Prayer: 6:00 P.M. Thank you for visiting! 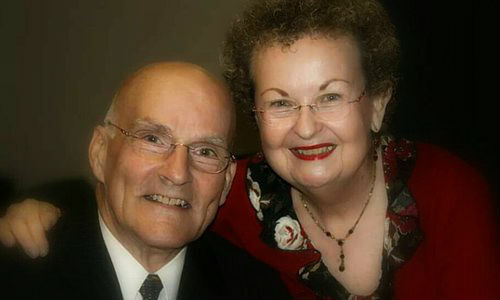 Wellspring Ministries is an evangelical Christian faith with roots in Pentecostalism. Our church and congregation is located in Las Vegas, Nevada. Our style of worship is Charismatic and our message is the Gospel of Reconciliation. Jesus is our Lord and Savior. We are building people into world changers, teaching faith that moves mountains, and reconciling the world to Christ and one another, one person at a time. Join us for Salvation, Baptism in the Holy Spirit, Healing, Deliverance, and Restoration. 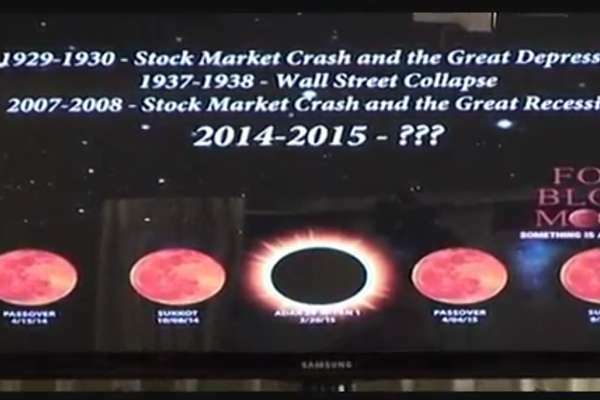 In Jesus Name. Grow your faith, share your values, and cultivate inspiration in our recently updated Christian Bookstore. We offer a wide variety of Christian books including bible reference books, Christian fiction and books on Christian living. We are also happy to provide free shipping with any order $9.95 or more. Your generosity can make an incredible difference to the lives of those who are lost. Help us help those in need. Donate to Wellspring Ministries. 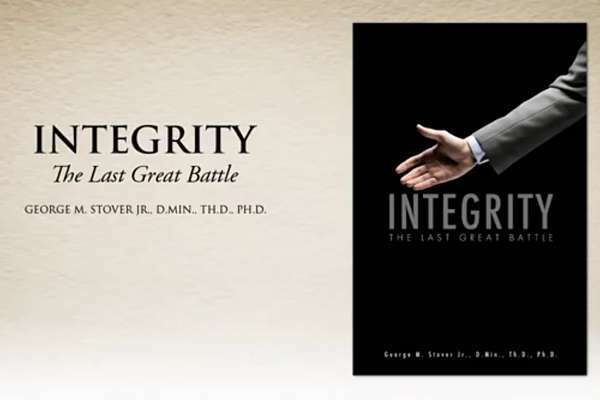 By Dr. George M. Stover Jr.
Stover offers a clear picture of what integrity is and the role it plays in supporting a safe and secure societal structure. 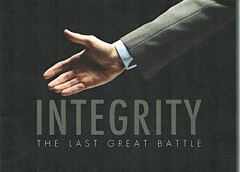 Integrity - The Last Great Battle, By George M. Stover Jr.